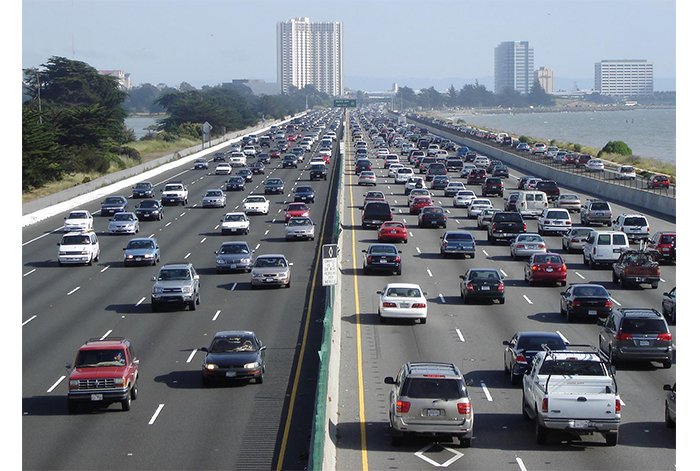 American motorists drove 31.4 billion more vehicle miles so far in 2017, a 1.3 percent increase from last year, according to the U.S. Department of Transportation’s Federal Highway Administration (FHWA). The agency’s latest monthly data also shows motorists drove 262.5 billion vehicle miles in September 2017, up 0.3 percent, or 0.8 billion vehicle miles from September 2016. The gains continue a streak of steadily increasing vehicle miles traveled that began in 2011, highlighting “the growing demands challenging the nation’s roads” and reaffirming the “importance of improving the nation’s infrastructure investments and streamlining the environmental and permitting processes” the agency said recently. Total vehicle miles traveled last year hit a record high over 3.2 trillion. FHWA’s monthly Traffic Volume Trends report is based on state data collected from more than 5,000 continuous traffic counting stations nationwide.